Chiming in again today to announce a shop update. Be sure to scroll down to my previous post today for a sweet treat. 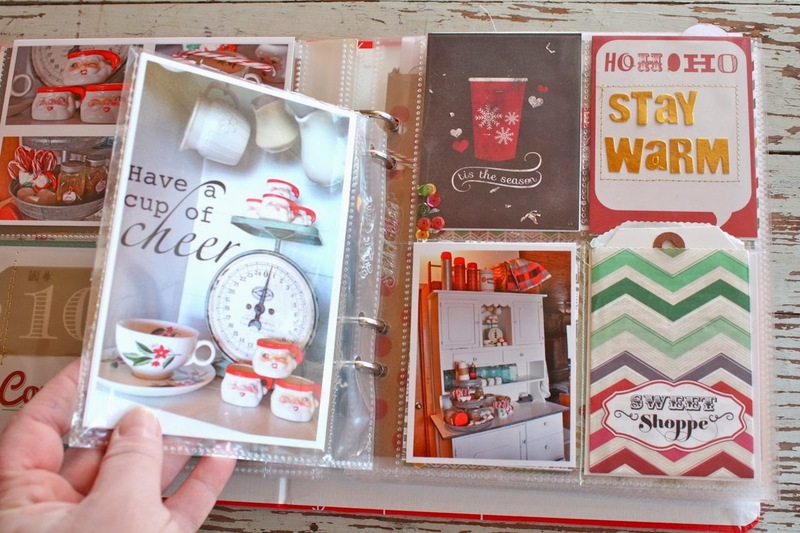 Just in time for Valentine crafting, I've got some fun products to share. They're all in the shop here. 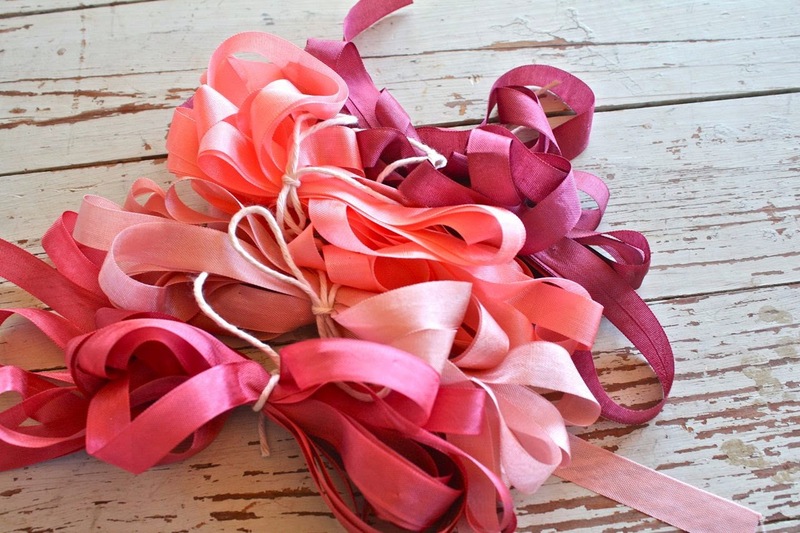 Valentine Ribbon Bundle....features 5 yards each of beautiful pink toned seam binding. 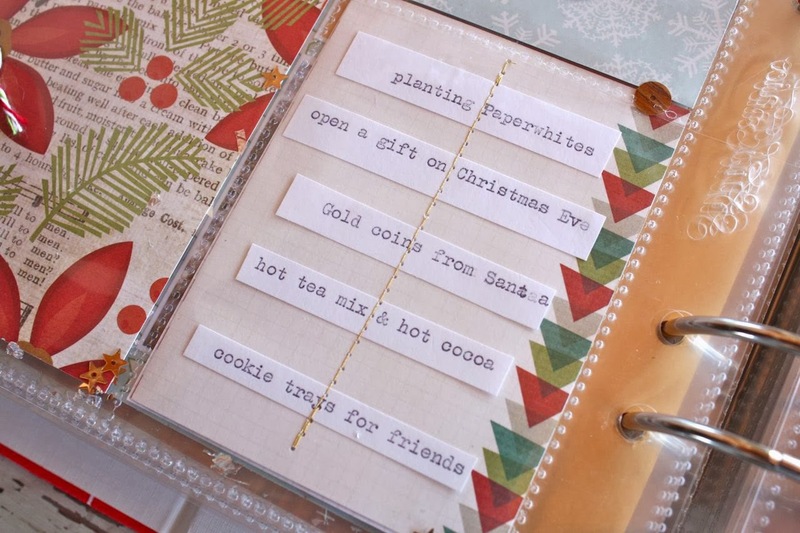 I love this for tying around a journaling card, for cards or tying up gift sacks. 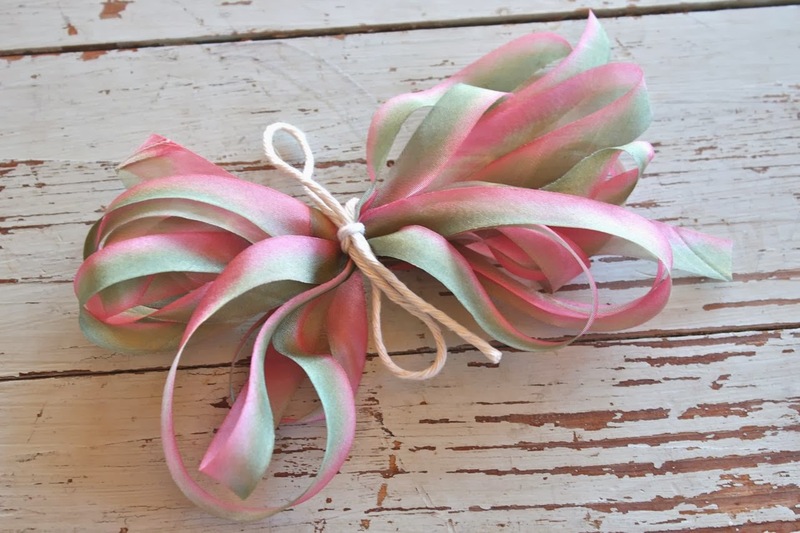 Pink Silk Ribbon....beautifully soft and silky, hand dyed ribbon. 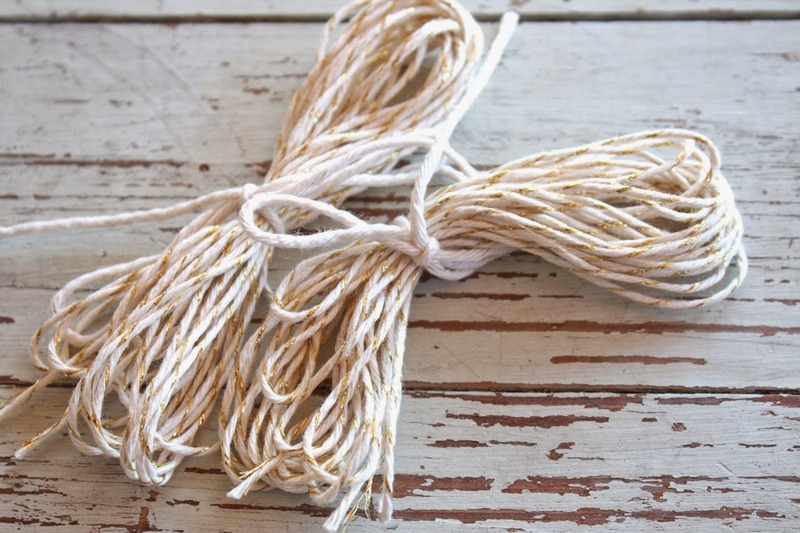 Gold and Cream Baker's Twine...a new favorite of mine. Perfect for the gold lovers out there. 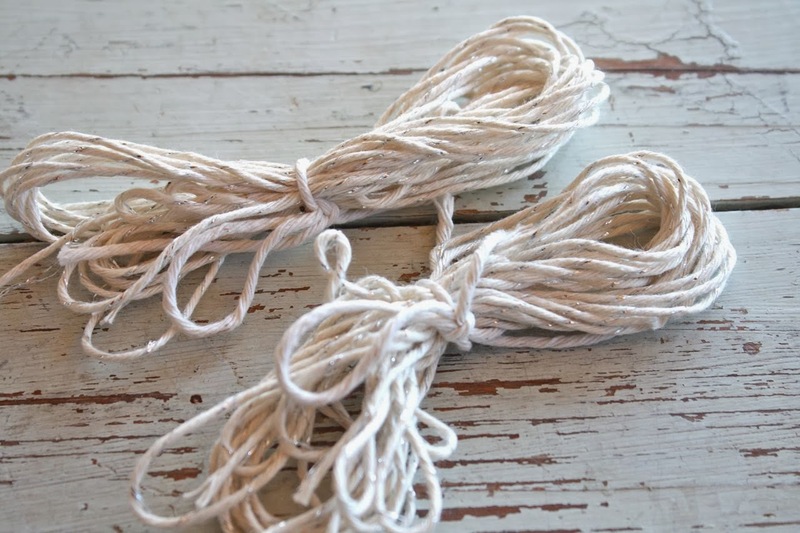 Silver and Cream Baker's Twine....just the right amount of metallic. 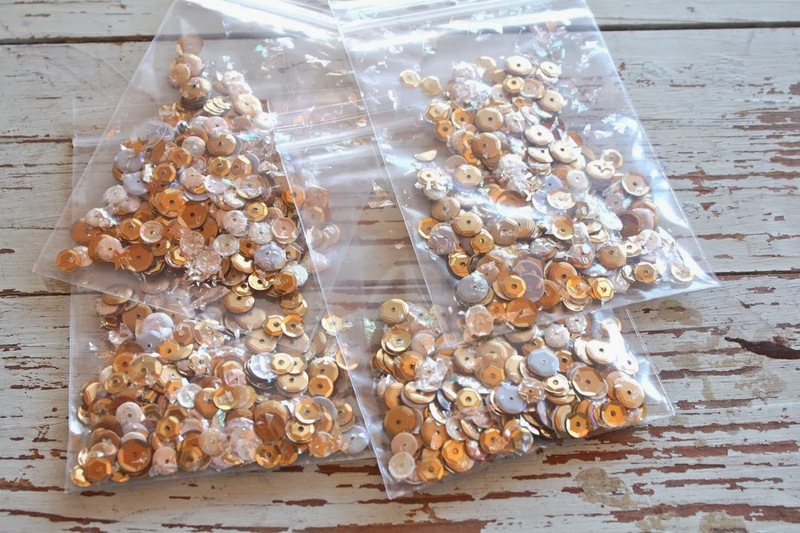 Metallic Sequin Mix....a mix of golds, silvers, grays and shimmers. Down to my last quantities of this. 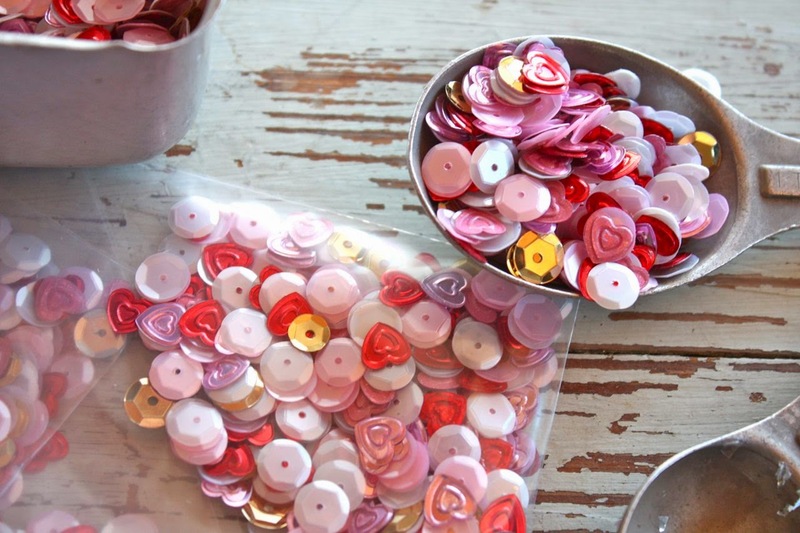 Sweetheart Sequin Mix...chock full of fun for Valentine's Day. I'll be using this on cards and gift packaging. 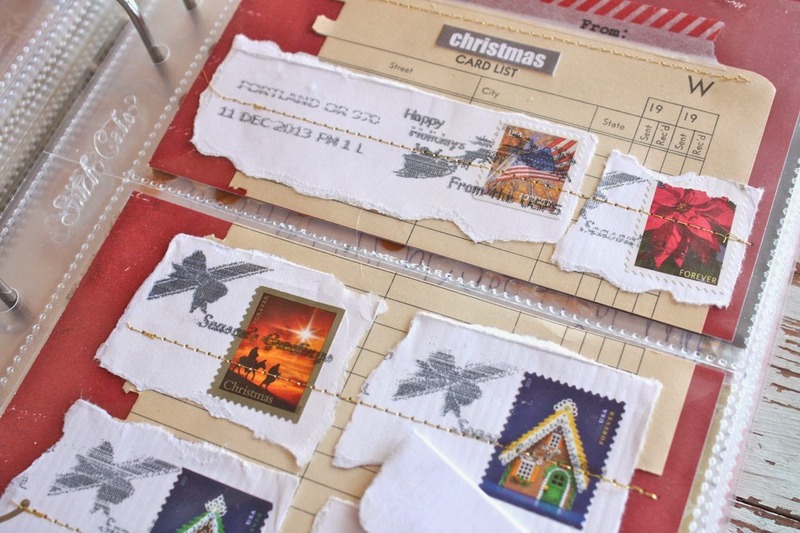 Would look adorable sprinkled in these vellum envelopes. 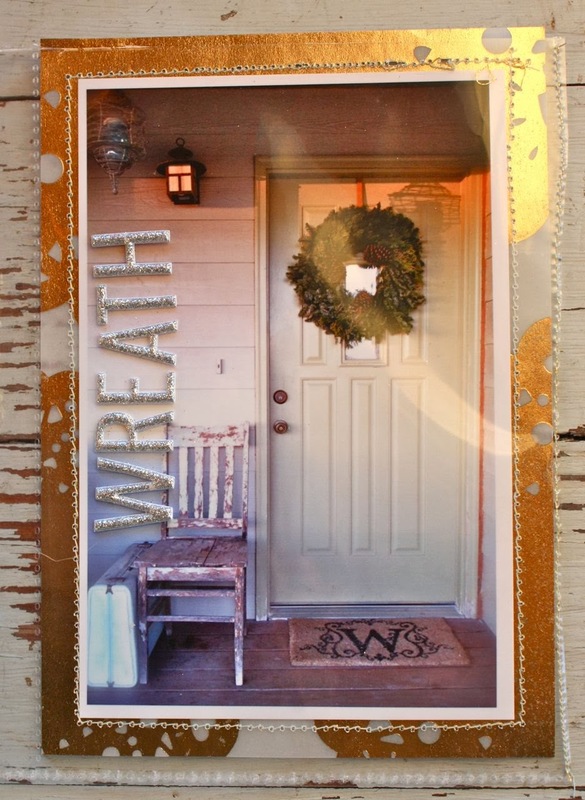 Vintage Metallic Trims....some beautiful vintage finds along with the new metallic baker's twines, vintage Rolodex cards with metallic gold stitching, metallic clothespins and vintage starburst sequins + a full package of the metallic sequin mix and more. My shop favorite this time. Limited quantities. 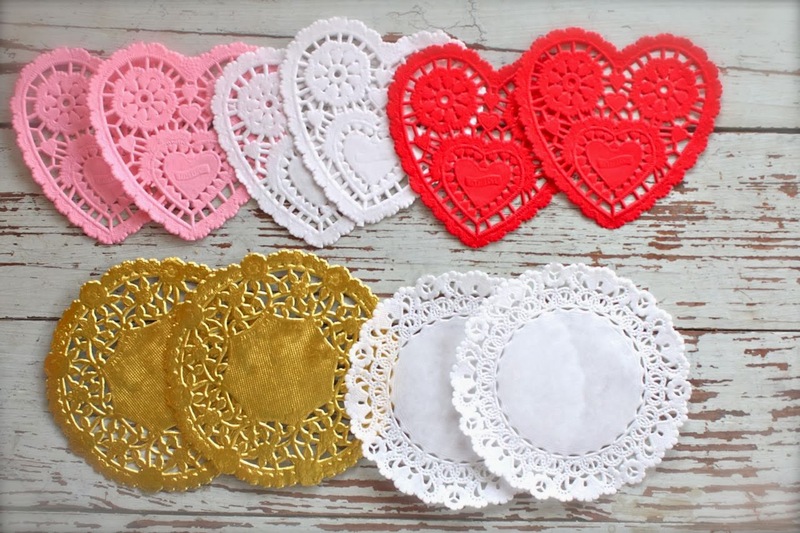 Paper Doilies Set.....these just say "vintage Valentine" to me. So sweet, so dainty. I also have the gold and white doilies in separate sets. 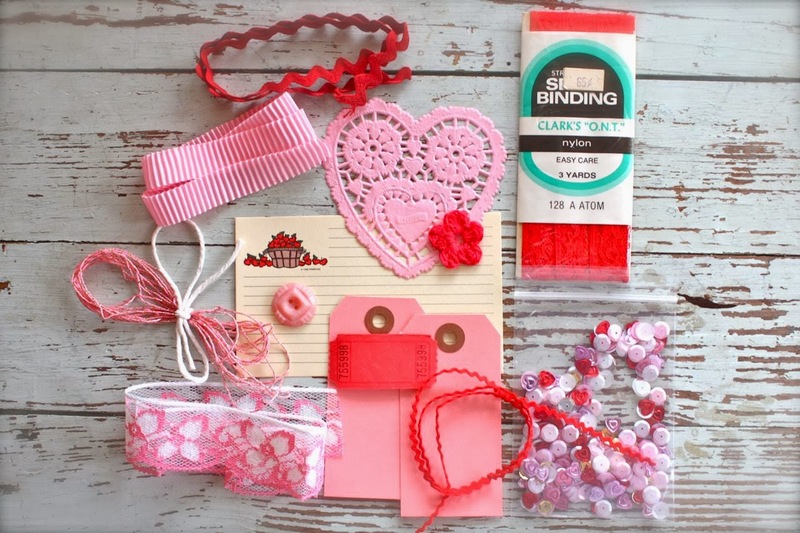 Valentine Tidbits Kit.....a sweet little mix of Valentine goodies to use on cards, packaging and more. 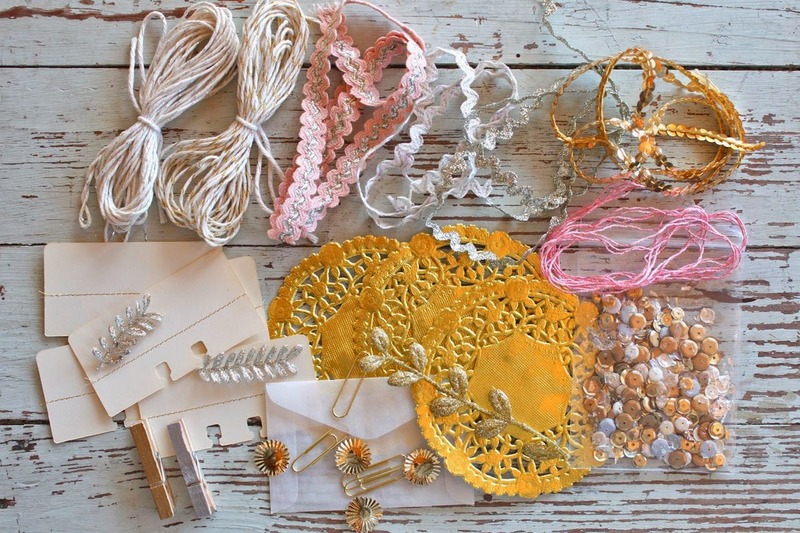 Includes a vintage lace package and a full package of Sweetheart Sequin Mix. Be sure to check out my shop basics too. 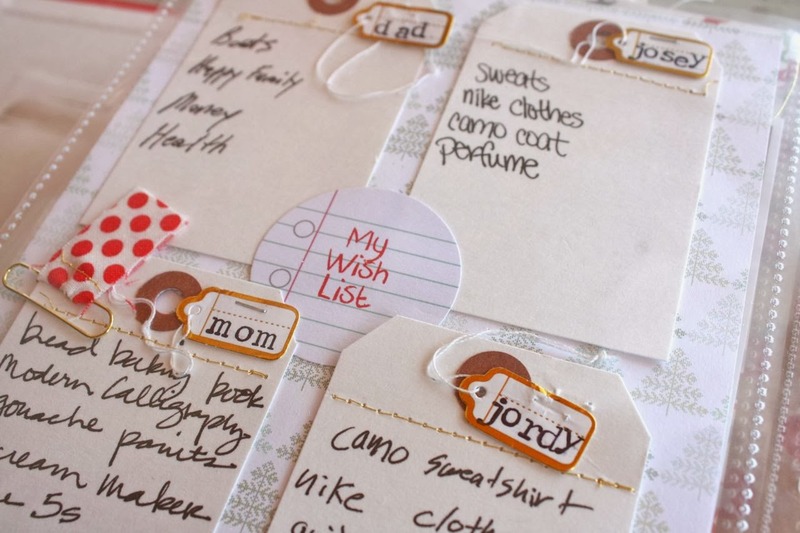 I love to use simple tags and labels on all of my cards, Project Life and packaging. 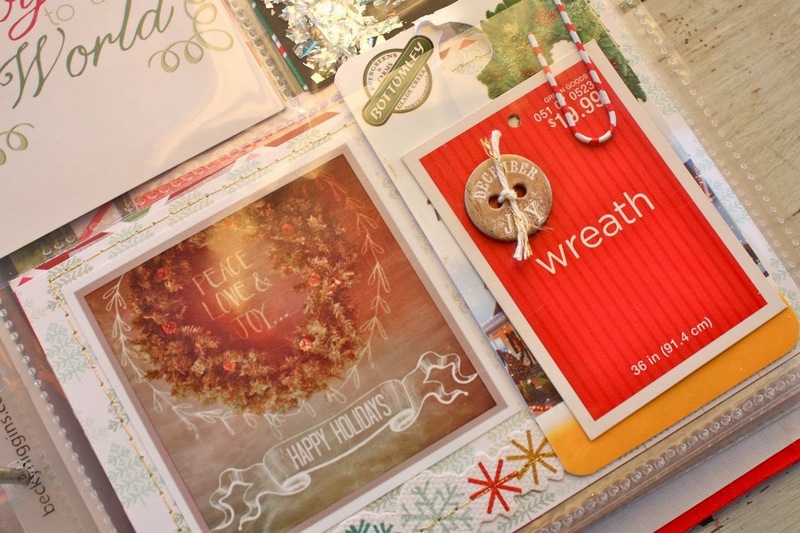 Some of my favorites are Large Kraft Sacks, Grid Paper Labels for journaling, the Notebook Paper Heart Labels for journaling and card sentiments, Red & White Baker's Twine, and Medium Manila Parcel Tags. 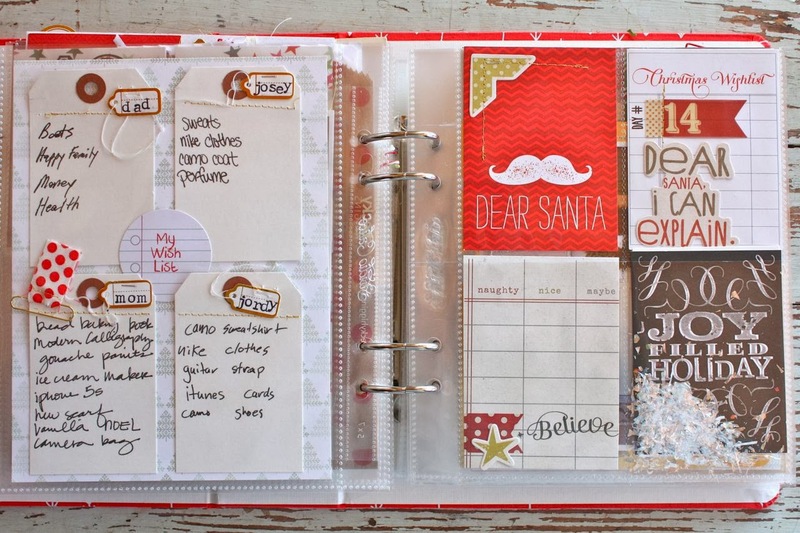 For the Project Lifer's, I have added some sets of my 2014 Project Life Planner pages. The Super Bowl is this weekend, do you have plenty of fun snacks planned? 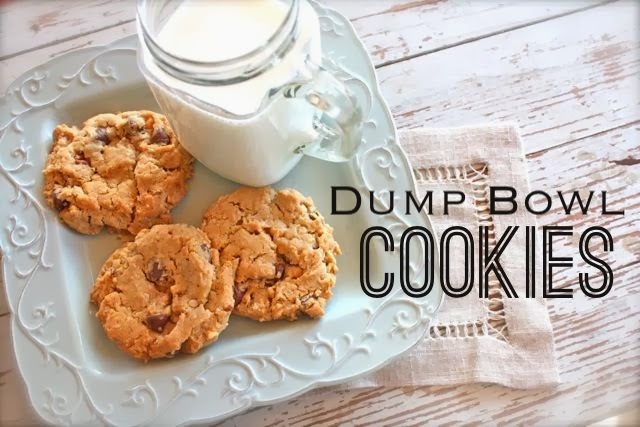 If you're looking for something sweet, my Dump Bowl Cookies might just do the trick. 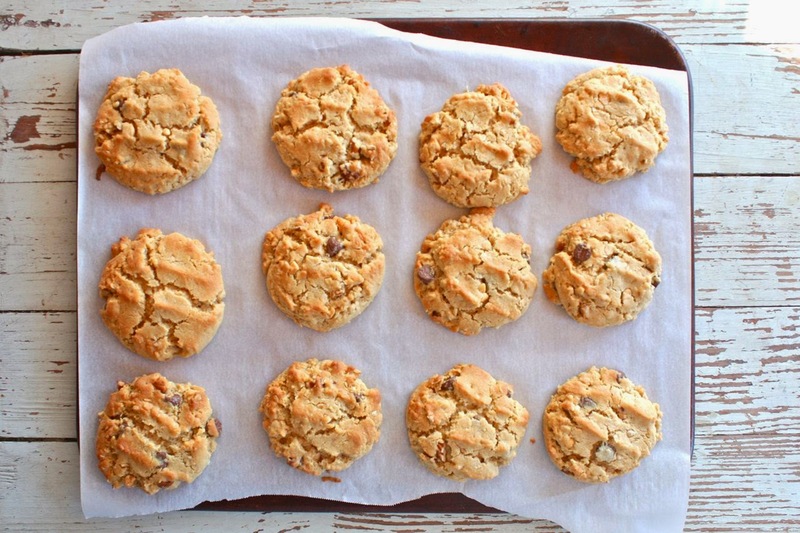 These might look like regular chocolate chip cookies, but don't pass them by. When I serve these to guests, they take a bite then look at the cookie closely and ask, "What are in these things, they're yummy?" The secret to my Dump Bowl Cookies are the little tidbits that give some extra flavor to each batch. I keep dump bowls in my kitchen for composting scraps, trash from packaging when baking and now this little cookie dump bowl below. I fill it with any leftover morslets that would work well with my cookies. I snap a lid on and every time I make a new batch of cookies, there's a different taste combination to add to the mixing bowl. 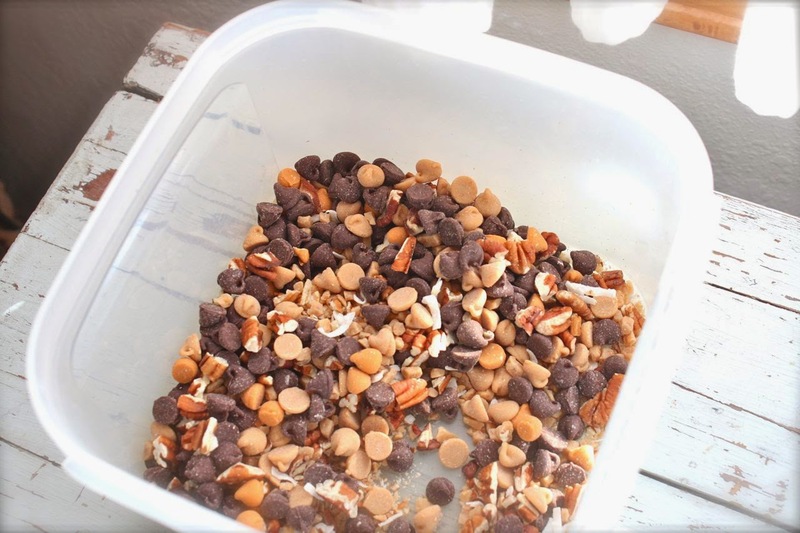 If you need to fill the bowl, start by adding a package of chocolate chips. 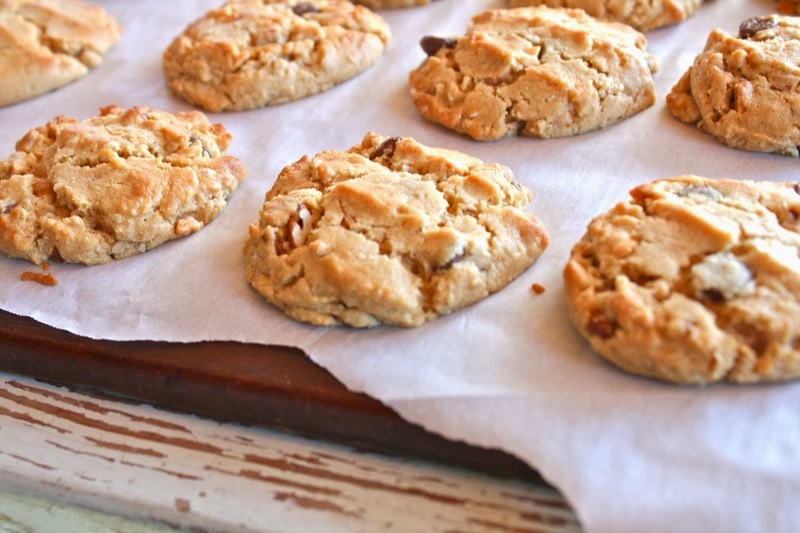 The cookies also have oats and peanut butter in the mix so they bake up chewy with a nice, hearty bite. The cookies bake up fluffy and you can see all the little bits and pieces. This batch was my first creation using my new convention oven. They raised up so beautifully and browned to perfection. My recipe was adapted from Brown Eyed Baker's recipe here. You can pin her link from here. Here's the recipe that I use now. I always double the original recipe so I typed it up that way below. A peanut butter and chocolate chip cookie with tasty surprises in each new batch. Chewy with a sugary crunch...not your ordinary chocolate chip cookie. Preheat oven to 350 degrees. Cream together butter, peanut butter and both sugars for 3 minutes. Add the eggs and vanilla, beat to combine. Add dry ingredients and mix until combined. Stir in the oats then add the dump mix. You may need to do the final mixing by hand. Refrigerate cookie dough for 20 minutes or so for easy scooping. Use a medium cookie scoop to scoop out a heaping 3 Tablespoons of dough. Drop onto prepared cookie sheet about 2" apart. I like to use parchment paper. Press down tops just slightly and bake for 10-12 minutes or until cookies are lightly golden on top. Cool cookies then transfer to a cooling rack. Store cookies in airtight container. You can freeze the cookie balls to bake later, or you can freeze the baked cookies. Yields approximately 36 cookies. Enjoy! It's Workspace Wednesday. Last week I joined in on the sharing of something in my workspace each Wednesday. You can click on the "Workspace Wednesday" link at the end of this post to see all related posts. 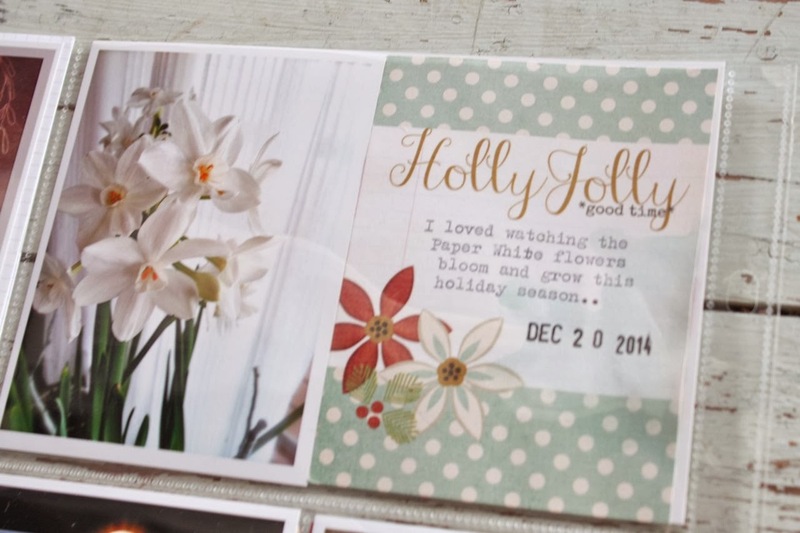 This week I've been busy creating new projects using the upcoming Gossamer Blue February Kits. You're getting a sneak peek of those items today. 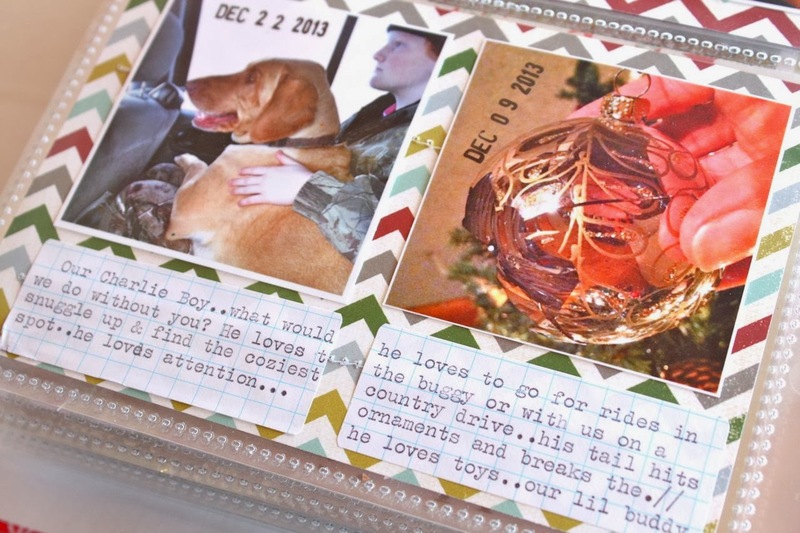 Gossamer Blue now offers three different Project Life/Life Pages kits each month. 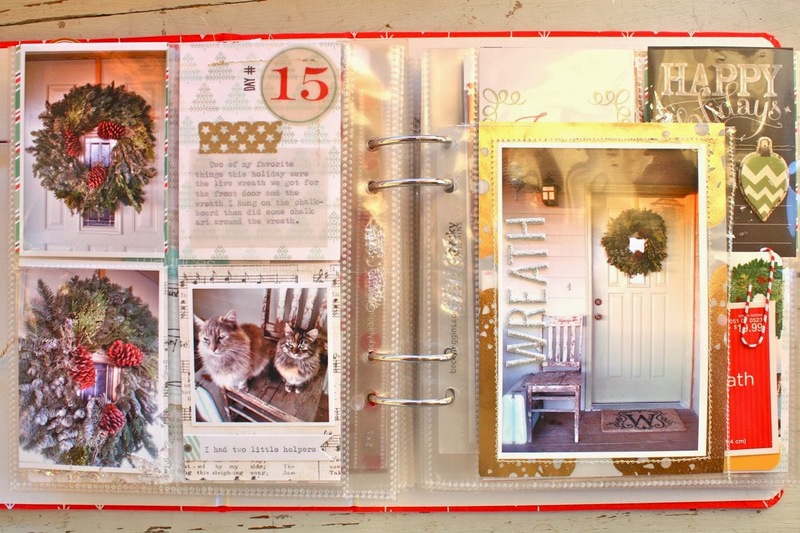 There is a Life Pages Main Kit, a Life Pages Main Add-on Kit and a Life Pages Themed Add-on Kit. When doing design work with these kits...or any kits that I get for that matter....I like to keep them separated at first. While on a thrifting jaunt one day I found this vintage, wooden utensil box. 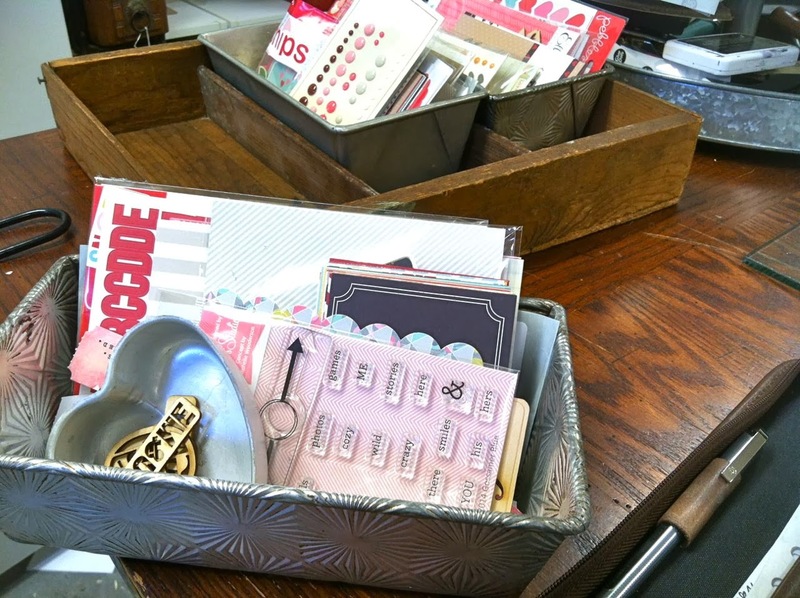 These are some of my favorite storage items because they fit in with my obsession with little compartment-type organizing. I always have an assortment of vintage bread pans at my reach so I found three dandies that fit into the dividers. I love these textured pans. Man, they just don't make stuff like they used to, right? So what I do is sort my three Gossamer Blue kits into the three bread pans...which then nestle into one of the three slots in the utensil box. I can remove a bread tin if I'm just working with one kit. There's a little space left in each slot. Once I'm done with assignments I tend to not worry about which items go where. At that point I'll stuff smaller products or more often used products in those little niches. I love that I can see all of the product out in the open but it's still somewhat organized. 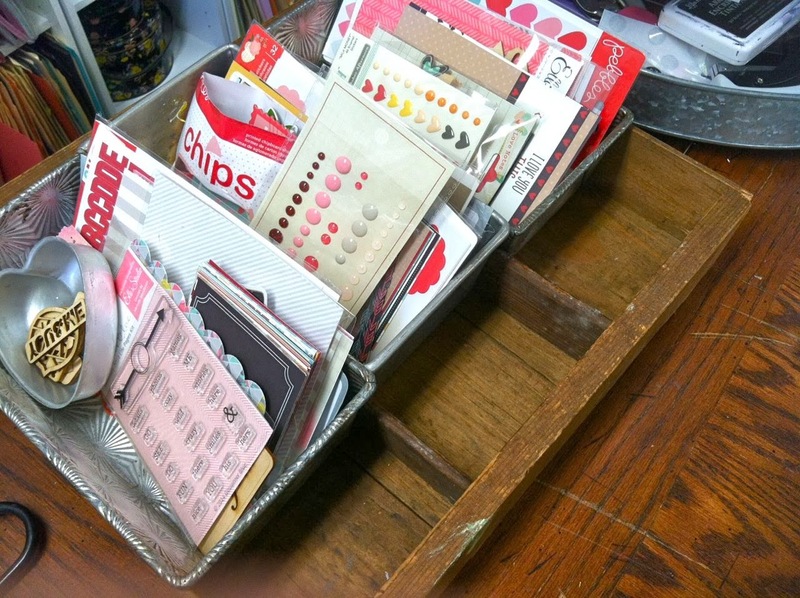 It's just heavenly to reorganize, isn't it? 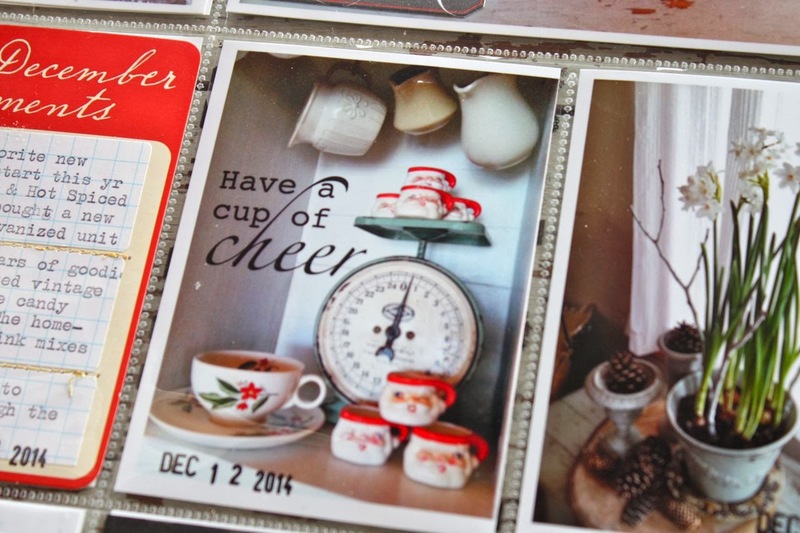 I especially love it when I can repurpose vintage finds into a whole new unit of it's own. I'd love to hear about how you organize your kits. Feel free to leave a link or tell me about your storage in the comments section below. 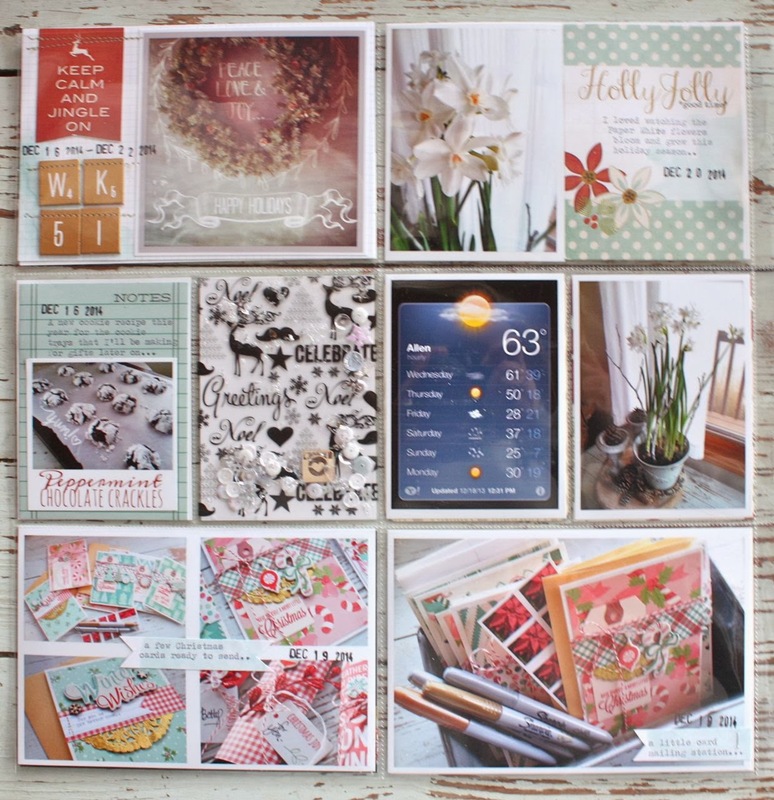 Wanna share your space?.......if you're on Twitter, you can hashtag your photo with #workspacewednesday or #hfworkspacewednesday (Marcy Penner's for Hello Forever) . Click on those hashtags and you can see what others are sharing. So fun and inspiring. Question for you all....I have shared recipes in the past, do you still like those? I've been on a cooking roll with my new stove, old family recipes, Pinterest finds, etc and would love to share if you're interested. 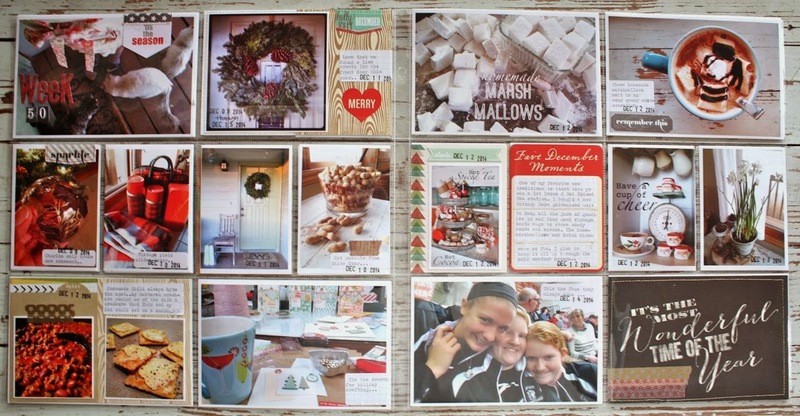 Also, if you know of a recipe template that can be used for Blogger I would love it if you would share your favorite. For sale....I've updated my Papertrey sale page with some new sets. Link is here. There's also some wood stamps for sale in my shop. Link is here. Edit....Welcome New Project Lifers........I have noticed a lot of new Project Life followers. Thank you for joining me here on the blog. 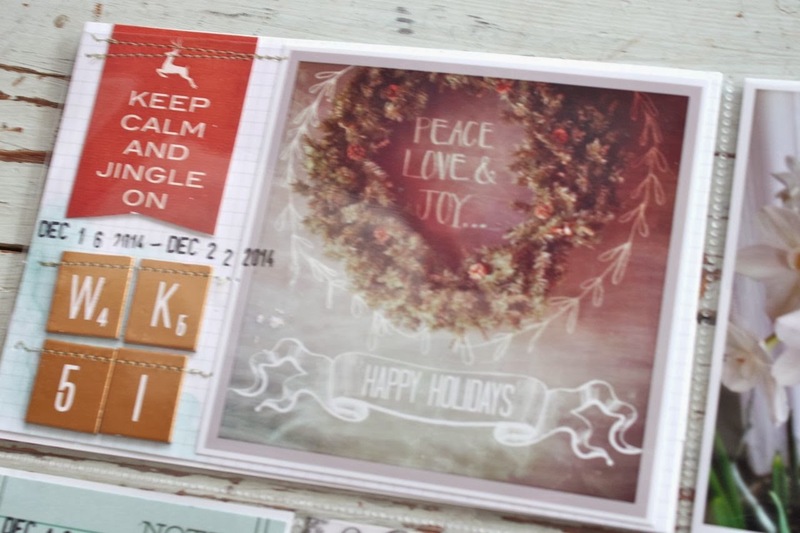 Feel free to browse through my labels on the sidebar for older Project Life posts. 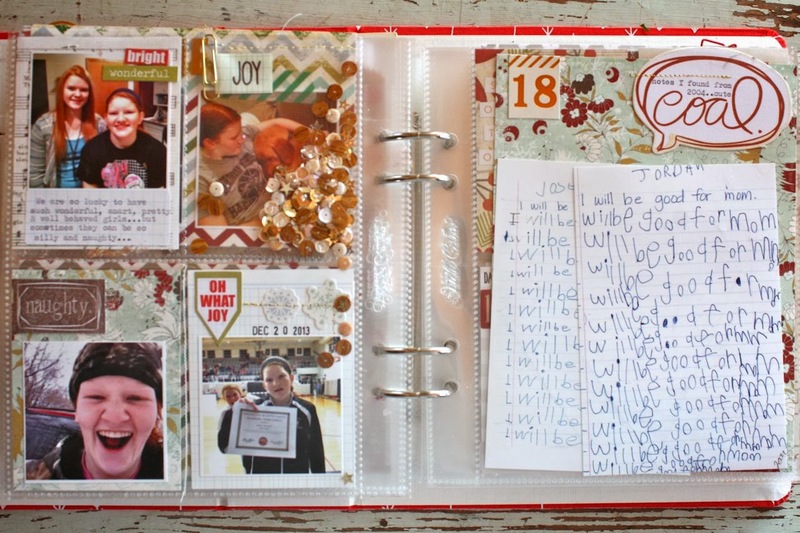 Now is the perfect time to start a new year of memory keeping. Once again, for these last few weeks of my Project Life, I'm just including photos that provide an overview of the week. 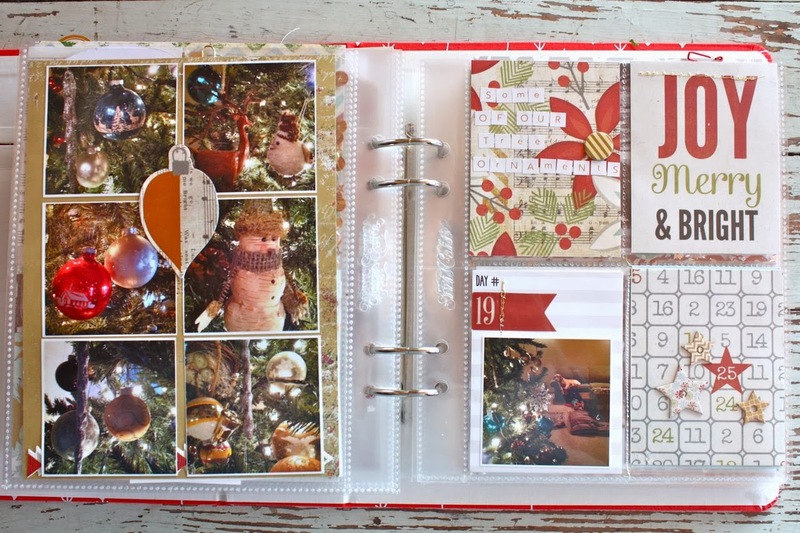 Many are the same that I've used in my December Memories album but I want to make sure to cover all events in both albums. 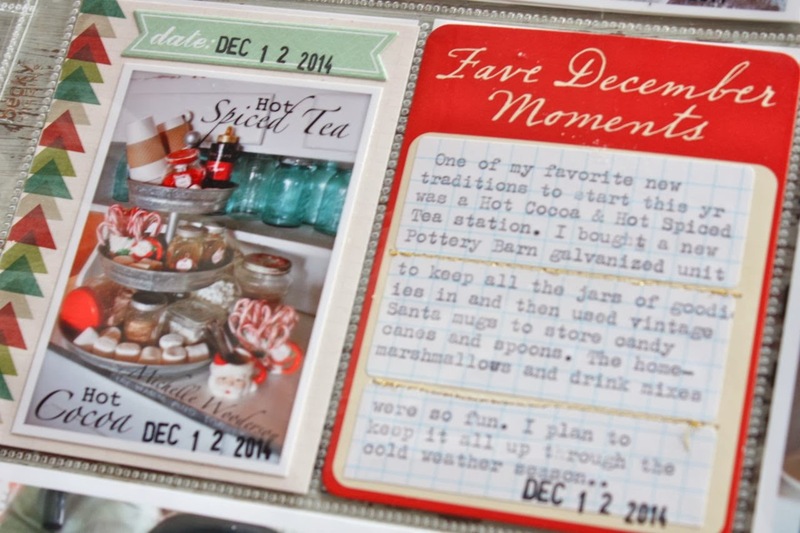 In my December Memories album I went into more detail with the stories and added extra photos. It was easy to just add the photos here without much detail. 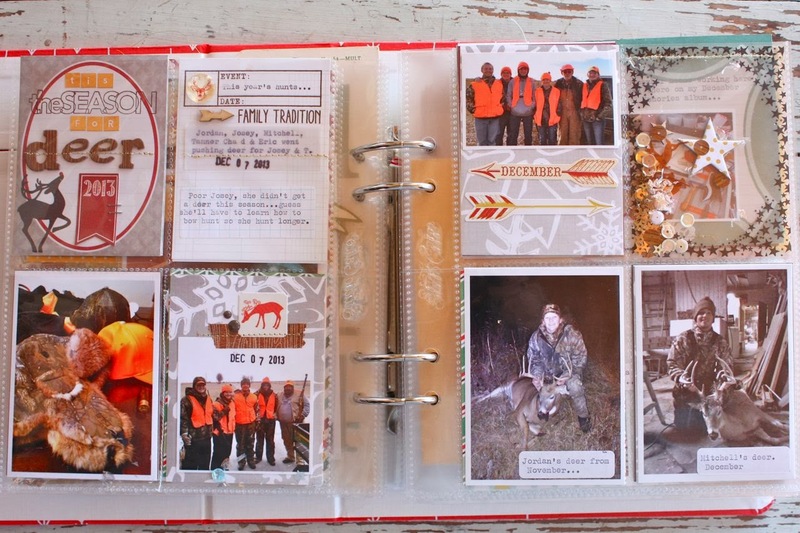 On my right page, I added in a few more photos from a beautiful country drive we took in the snow. I loved this line from Pink Paislee so changed up the color scheme of this week to include this minty green color I love so much. 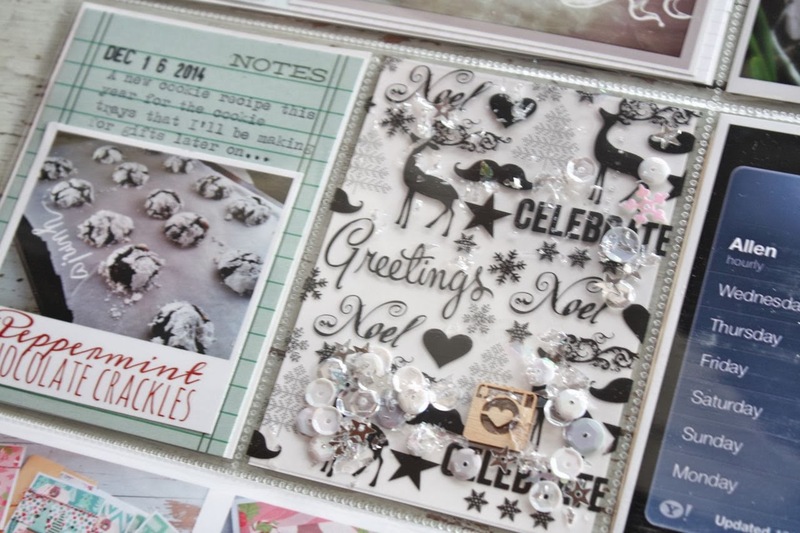 A filler insert using a vellum 3 x 4 piece and some sequins from my shop. The photos from our country drive. 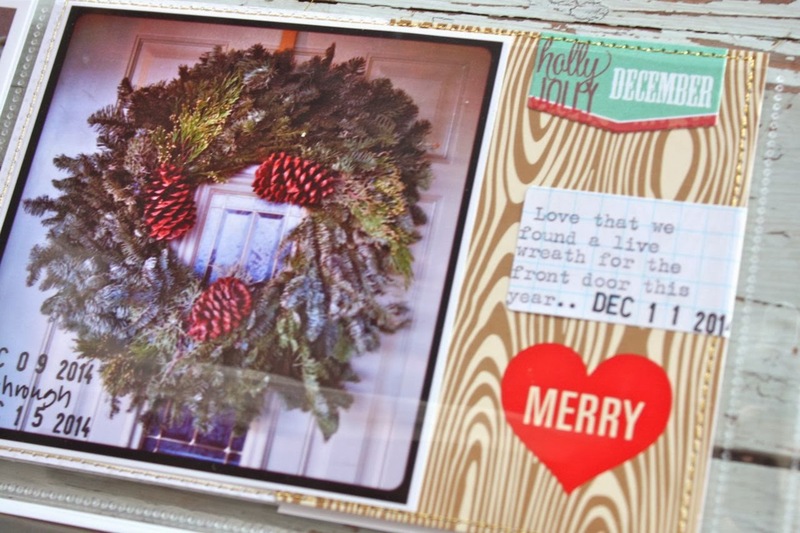 Very simple and quick this week as I'm ready to put away the holiday themed supplies. One more week to go...I've got it all planned out and ready to print. 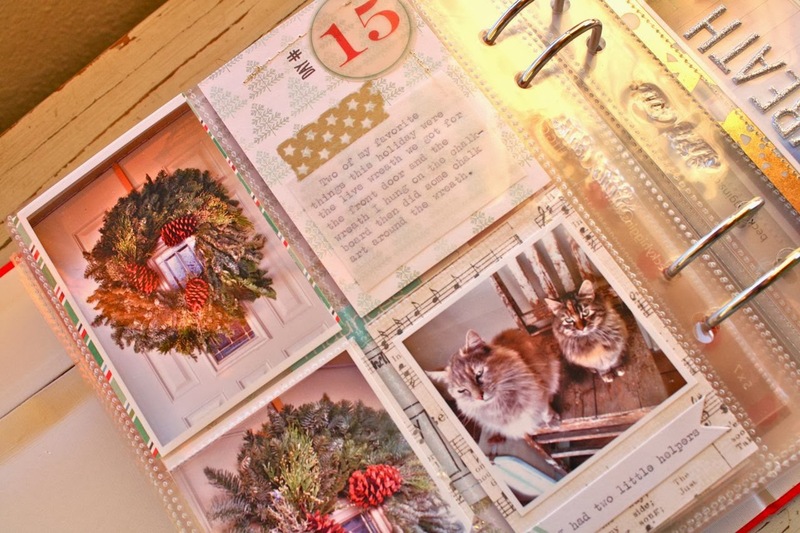 I'll share that last spread and the remaining pages of my December Memories album throughout the rest of the month and a little into February. Thanks for joining me today. 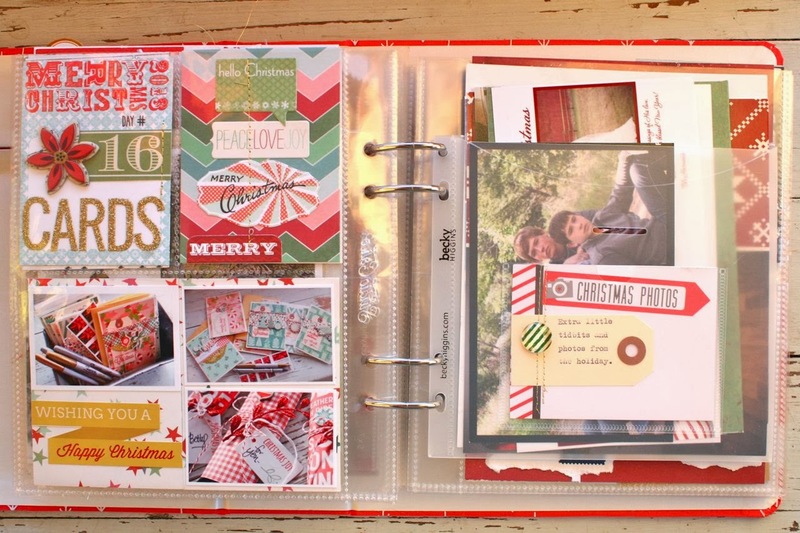 Today I'm sharing some more pages of my 2013 December Memories album. 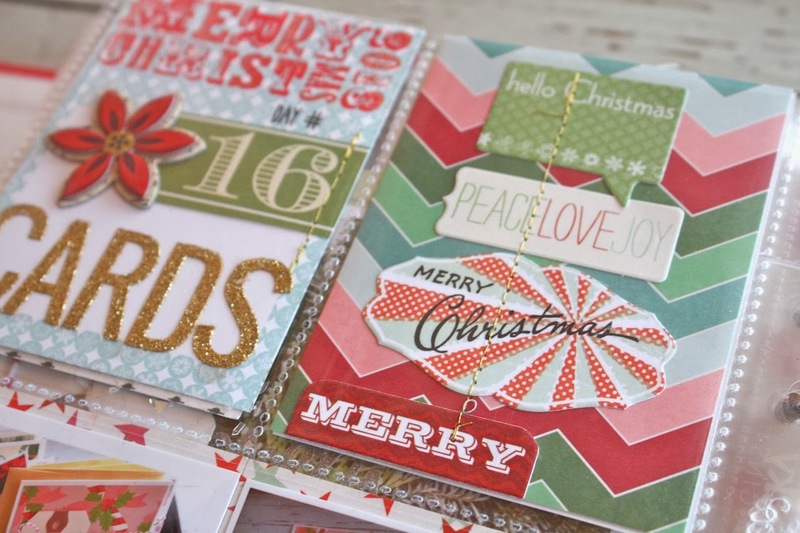 This project seems to be one that is started with such great enthusiasm and then fizzles out about midway throughout the holiday season. I am so very happy that I have the entire album completed. 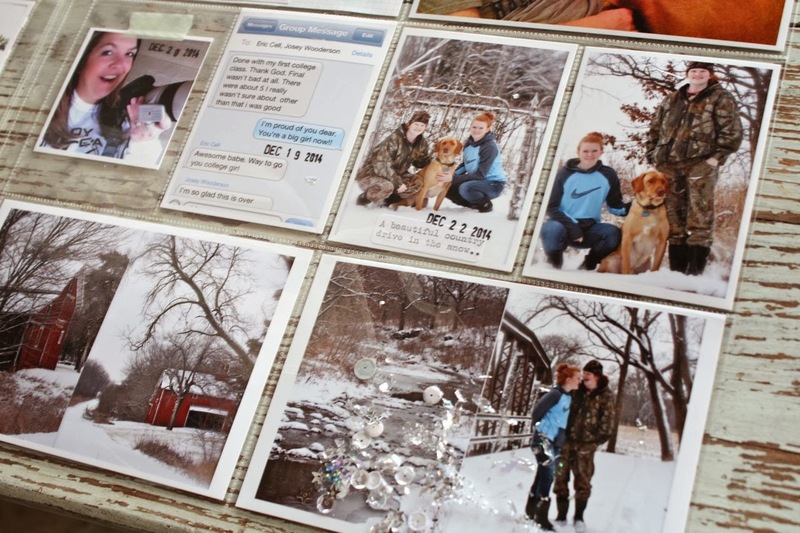 The extra photos + stories all tucked into this one special album will be a family treasure for years to come. 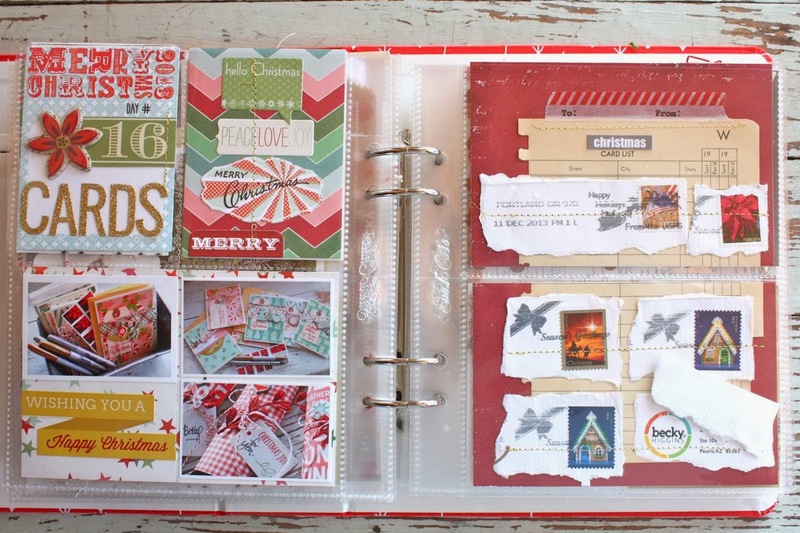 My hope is that by sharing my completed pages, you'll be inspired to dig into your supplies, print those photos and finish your album. You'll be so happy you did. This is page 17 which is all about Charlie. 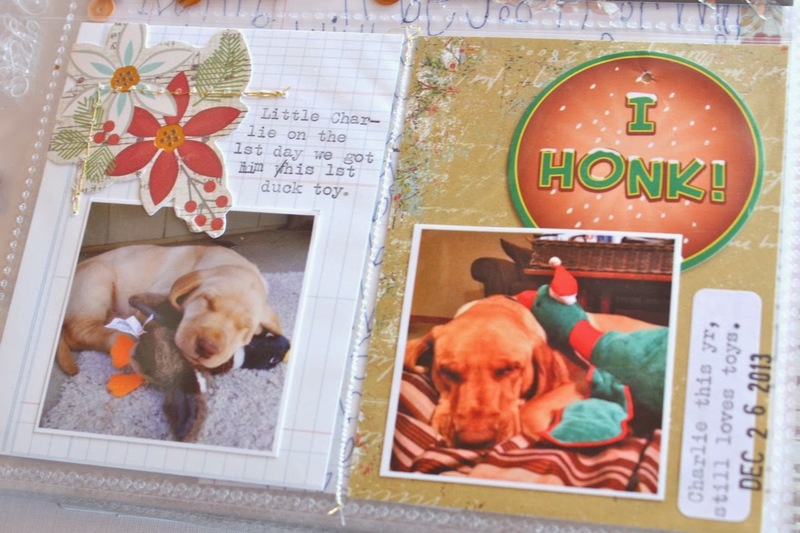 I included some photos of that were taken over the holiday season + I added in a photo of the ornament that his big wagging tail broke, the day we took a country drive + I added some journaling onto Grid Paper Labels. In the photo, below right, Charlie got a new duck for Christmas. Oh how he loves a new toy. It reminded me of the very first toy we bought Charlie on the first day we had him....a duck none the less. 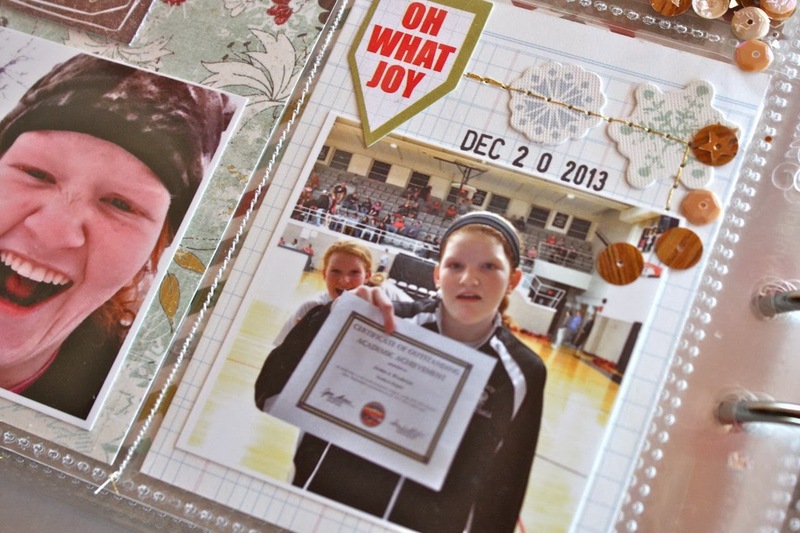 Page 18 is a favorite of this year's December Memories album. I Loved that speech bubble with "coal" on it so I designed this page around that single embellishment. I have a cute photo of the girls being "good" and then some photos of them being silly. These are typical photos for me. Jordan making a goofy face and someone always photo bombing the person having their photo taken. Jordan had received an exemplary award for academics at the ballgame and she didn't want to pose for yet another photo. The week I took these photos I found 2 notebook pages that the girls had written about 9 years ago. They must have gotten in trouble and had to write some sentences for me. 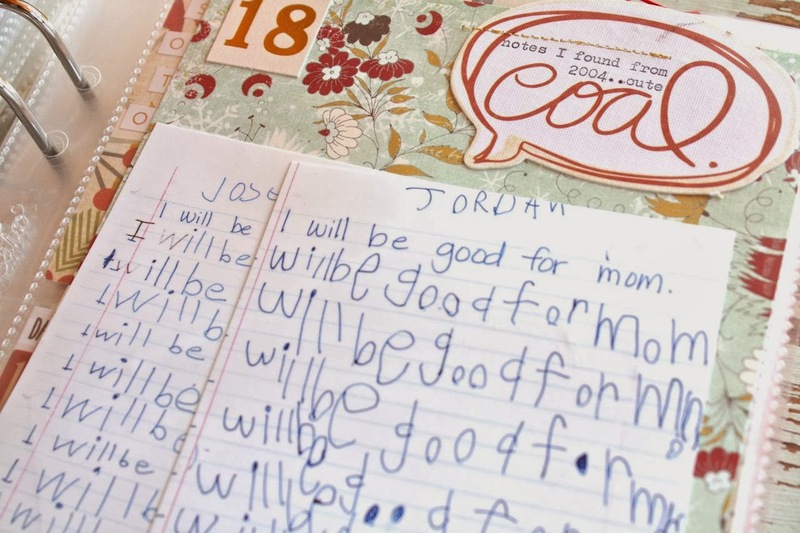 I was good at dishing that out for bad behavior. 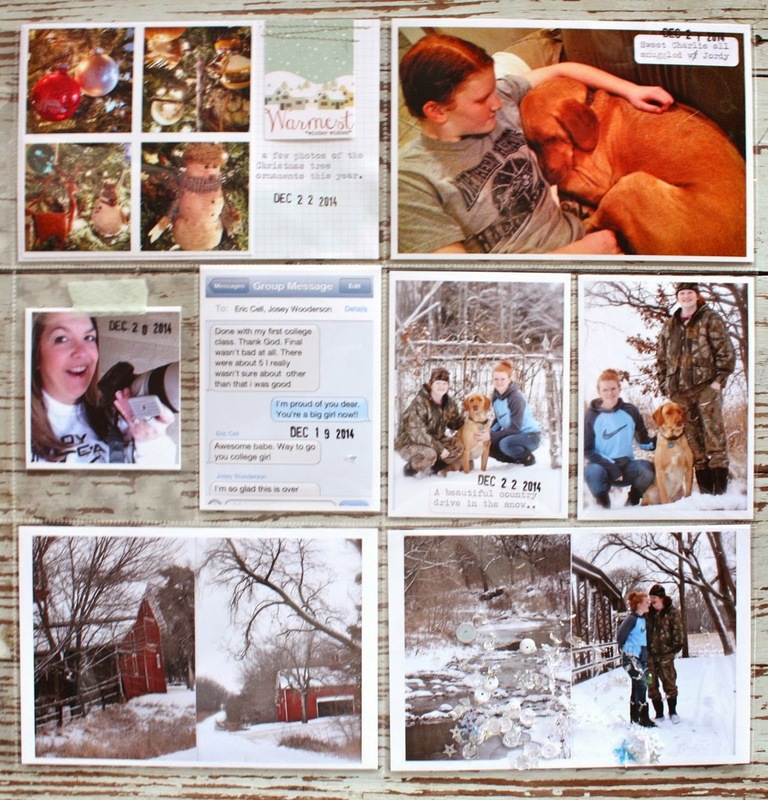 I scanned the pages and printed them out at 4" x 6" sized photos. I just tucked them into my page protector. I just think their little hand writing is adorable. 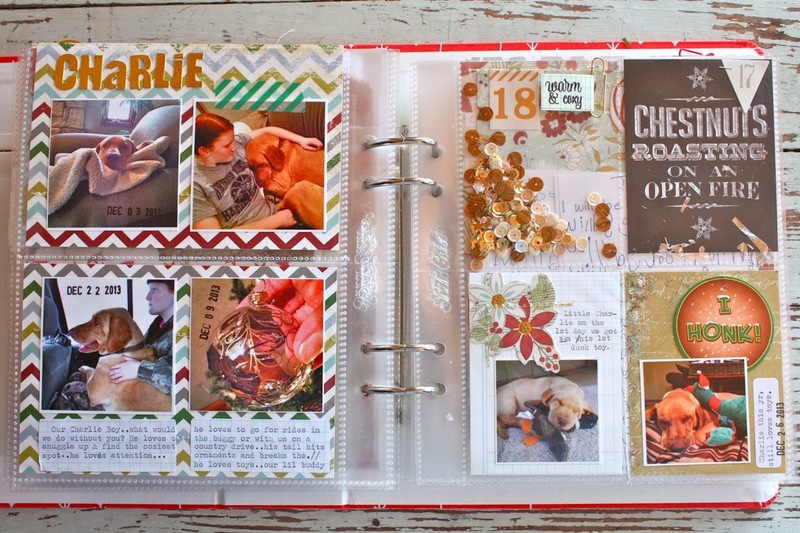 Moving on to page 19 which has a collage page of some of our holiday ornaments. Very simple but I love to see how different the tree looks each year even though we use all the same ornaments. Hope you enjoy! Time for some basketball tonight.....but first I think I might have just enough time to finish Week 51 of my 2013 Project Life. Have a good weekend everyone. 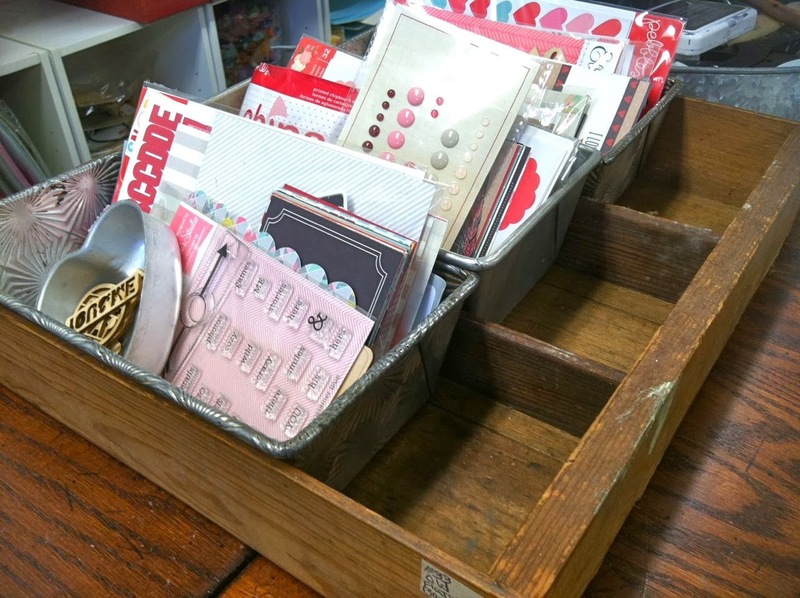 I've been getting a lot of requests for me to share how I go about storing and organizing my Project Life supplies, what my work space looks like, how I use my vintage storage items for crafting, etc. I thought it would be fun to join in on the Workspace Wednesday posts and start sharing a little of my craft space each Wednesday. 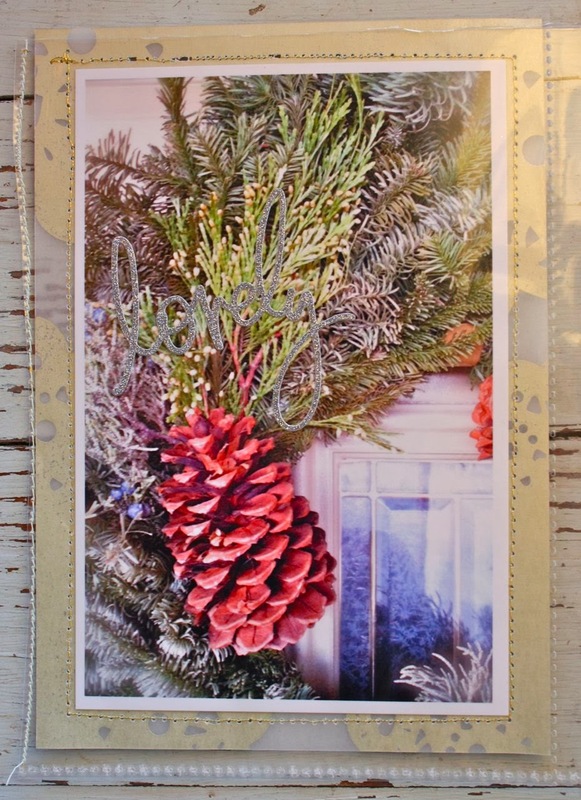 Marcy Penner has some fun Workspace Wednesday posts along with Gossamer Blue's very own Stephanie Bryan. Feel free to leave a comment if you also post photos of your Workspace Wednesday. I'd love to see them. As far as my Workspace Wednesday posts, they'll be totally random and I'll just select an area of my work space or a fun storage item to share each Wednesday until I run out of things to share. Hopefully these will be short and sweet posts but feel free to ask questions and I'll answer them as an "edit" to the corresponding post. 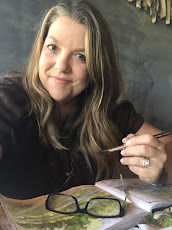 Today I'm sharing something that has gotten a lot of questions whenever I post a photo at the beginning of a Project Life week. The thing you ask about is my Project Life desk planner. 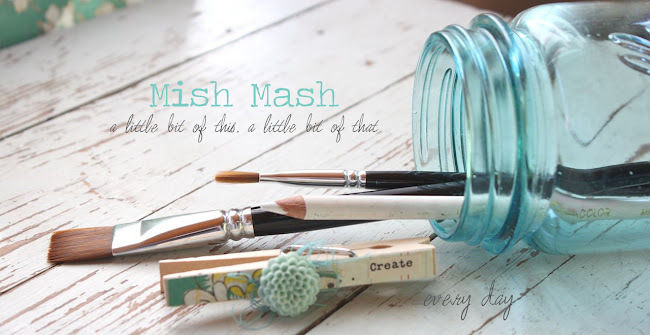 I first saw this idea in Marcy Penner's Project Life videos over at 2 Peas in a Bucket. 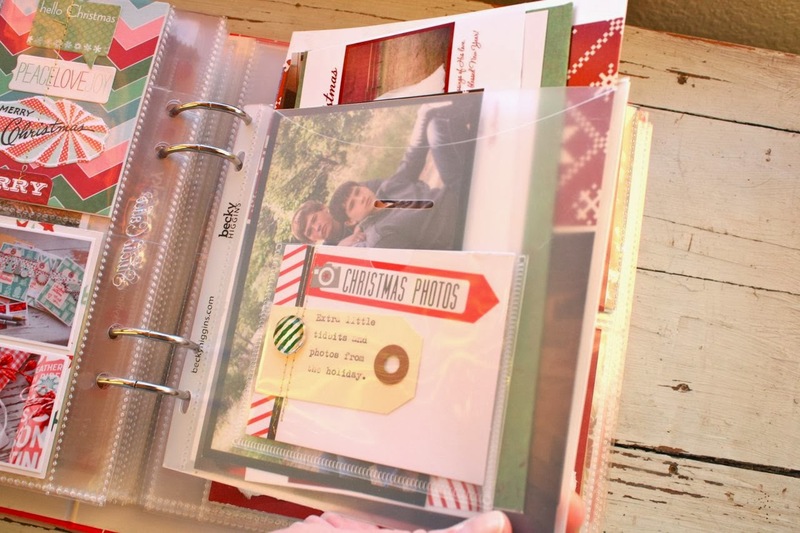 She uses a similar true to size planner to lay out her Project Life weeks while shooting the video. I loved this idea so I did something similar for my workspace. I created my desk planner using a piece of poster board that had 1/2" grids on it. I got mine from Walmart in the little kids art section. I used a black Sharpie to draw my lines with a metal ruler, making the layout with 3" x 4" and 4" x 6" sections. 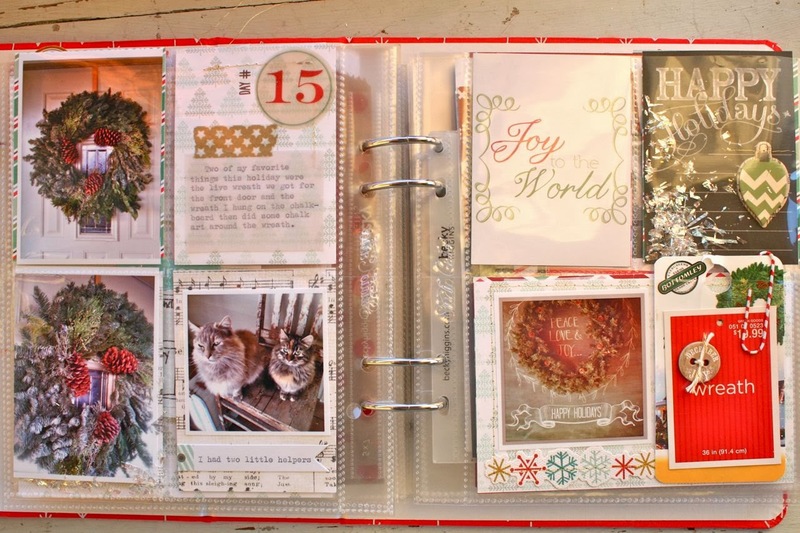 This is my go to layout but when I use other page protectors, I just improvise. I took my desk planner one step further and placed it under a piece of heavy glass that once sat on top of an antique trunk we used as a coffee table. 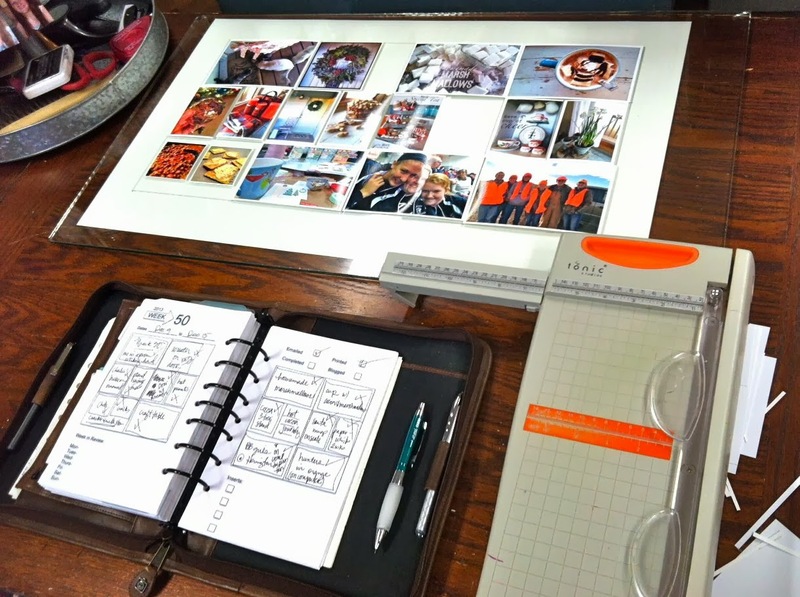 The glass provides a nice, clean area to work on and it also keeps my Project Life planner from getting dirty or ruffled edges. I will sometimes use this glass for painting or misting because it cleans up easily. 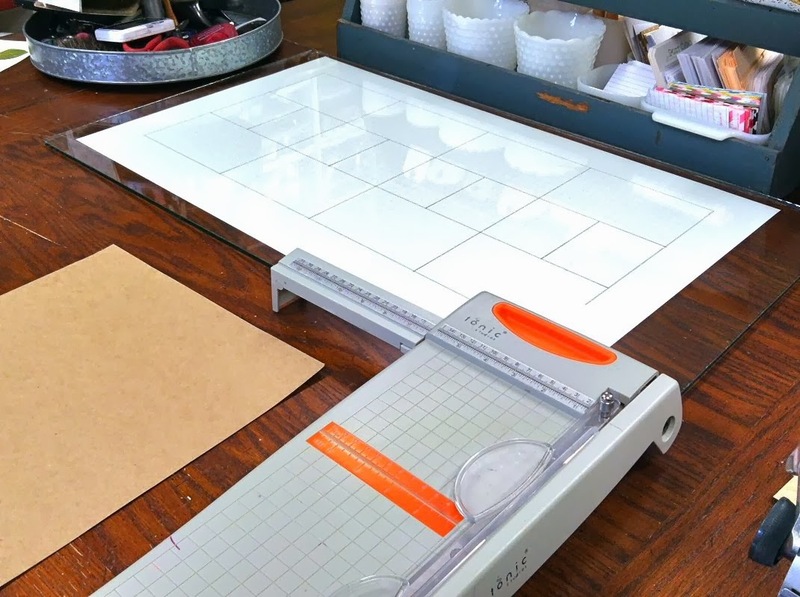 You can see my Project Life planner on the standing height table that I use when working on any crafty project below. 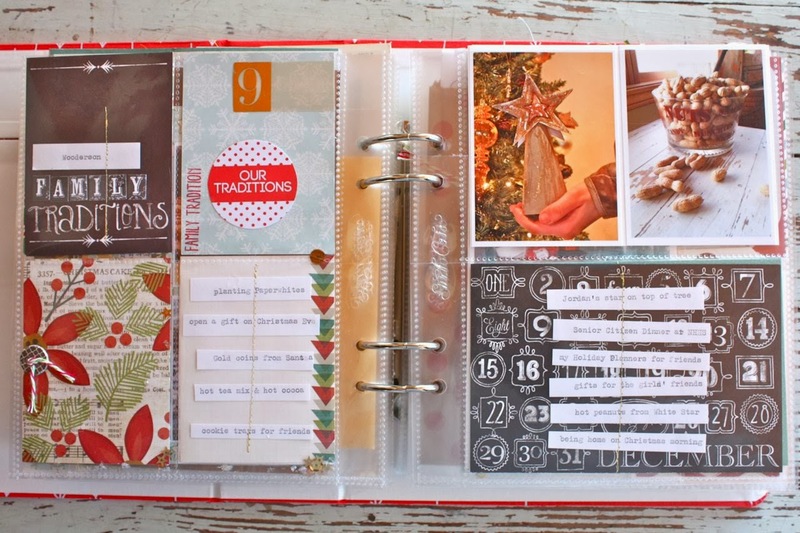 Here's a photo below of how I use my Project Life desk planner. 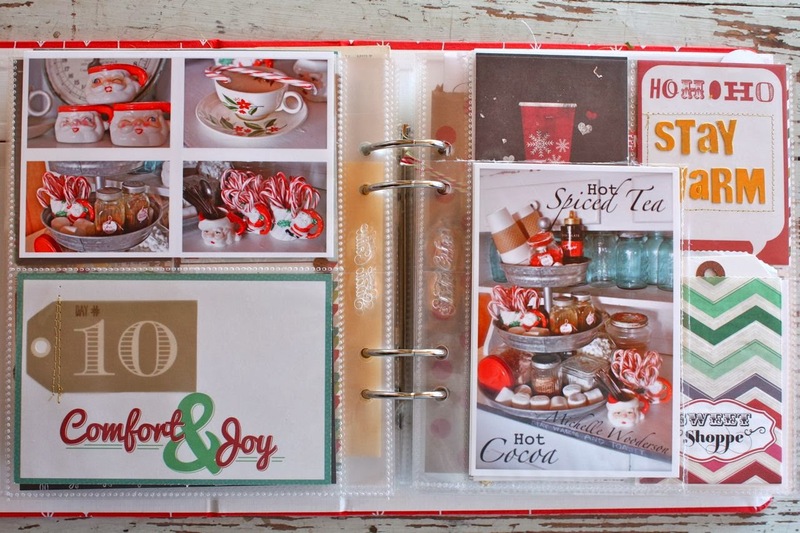 After I print my photos, I trim them down to size and lay them on the corresponding sections, according to my paper version of my Project Life planner that I keep in my planner. 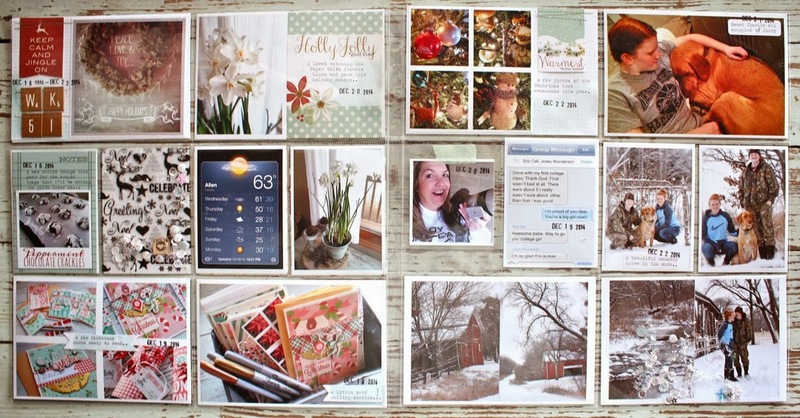 As you can see, it's easy to see at a glance where I need filler journaling cards. I add those next and then start adding embellishments, etc. I love it so much, thanks to Marcy for the inspiration. Hope you enjoy! Note: I've created a Workspace Wednesday label for these posts which means you can click on the label on the left sidebar and scroll through all the posts for this topic.